Dental Specialists for Permanent and Locum Tenens Assignments. We take time to understand your needs to achieve that perfect fit for your office. 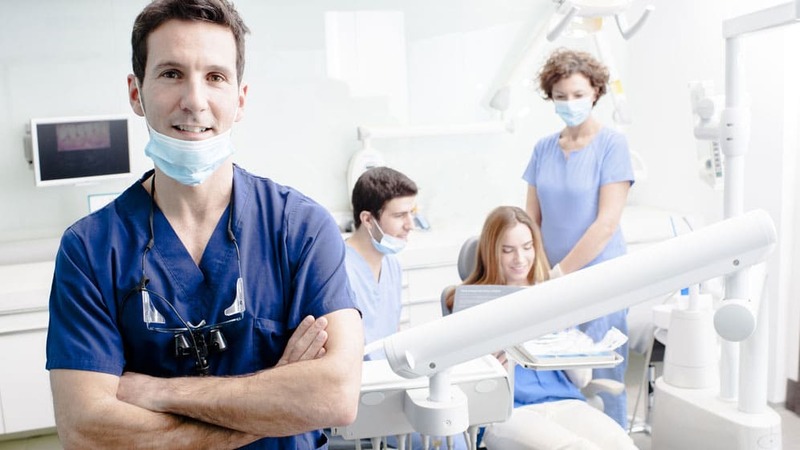 Manfield Group USA specializes in locating and placing Dentists, Specialists (Oral Surgeons, Endodontists, Orthodontists, Pediatric Dentists, and Periodontists) and Dental Staff across the country. We are CLIENT-DRIVEN and focus on getting the RIGHT dentist for your practice. Please fill out the form below and an executive team member will contact you ASAP. In addition to recruiting, we also offer consulting services assisting in the sale, acquisition or transition of your dental practice. Our consulting and management division can address, guide and manage your dental practice to achieve your goals and give the most value to your practice. We’ve assisted many practices throughout the United States. Whether you're needing to add a permanent member to your team or need coverage during a vacation, maternity leave or other short term assignment, we can help. Our vision is to understand our clients’ needs, partner with them, and deliver high-impact dental talent with proven track records. Our growth and success are a direct result of our vision. Through our extensive database and resources, we actively search for the right Dentist, Specialist or Team Member you are looking for to see your practice thrive. Our online practice profile information form gives us the information we need to conduct our tailored searches. Our candidate interview and verification process ensures you are getting ethical, high-quality professionals. We do not charge an upfront fee to conduct a search. If you are truly interested in finding the right person to join your practice for whatever your needs are, we will conduct a focused search for you with no up-front fee. You receive highly skilled dental professionals from a large pool of candidates many of whom are known only to Manfield Group USA. We only get paid for performance: finding the right person to join your practice. We do not require an exclusive relationship with the client to do a search. There is no obligation for you to use us as the sole source for finding candidates. Practices often tell us we have provided them with more qualified candidates than they have ever seen from any other source. We will walk the hiring doctor through the process of making an offer and bringing the new doctor on board. There is never a fee to the hiring doctor unless we place a doctor in their practice. Please provide as much information as possible about you and your practice to assist us in making the perfect connection.